This brief treatment addresses Lizardmen for the Æther system! 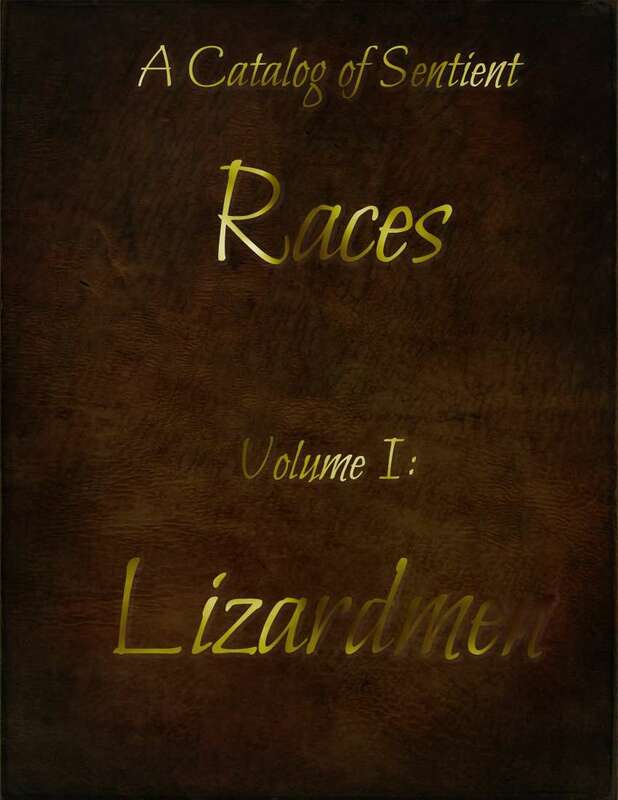 It gives a quick summary of culture, appearance, and includes mechanics for creating Lizardman characters. Part of the character creation process includes determining a random mutation for your individual Lizardman. The information is kept light so you can add your own flair via your preferred setting, or to easily stick them in with any other setting that you create with the Random Setting Generator in the Æther Core Book! Best of all, it's Free! Get a taste of our first non-Human race to be added to the Æther Library! Don't forget to pick up a copy of Æther Core Book so that you can use your new Lizardman to the utmost!